Happy Independence Day all of you Fourth of July celebrators! 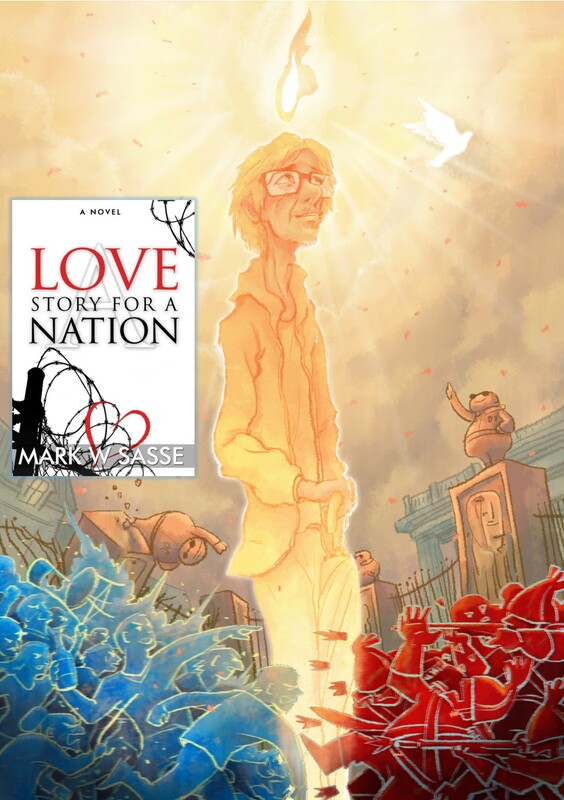 As Americans celebrate the freedom and independence that we so greatly cherish, it made me think of my newest novel, where the themes and plot lines mesh incredibly well with the 4th of July. And if you are the winner, I’d greatly appreciate a review on Amazon after you read it. This entry was posted in Promotion and tagged book contest, free books, free kindle version, giveaway, win a free copy by sassevn. Bookmark the permalink.